They are dangerous of approach on their southern side on account of the reefs in that direction, and the shoals also extend half a mile to the westward of the western rock, but the eastward side of the eastern rock is quite bold-to. The flood current sets right on these rocks. The cost for building a keeper’s dwelling, fog-signal house, and cistern, and for providing the necessary equipment was estimated to be $25,000. Congress appropriated the requested amount in March 1891, and work on the structures began in January 1892 at the Lighthouse Board’s shop in Portland and then continued on the actual site three months later. As the rocky islet was washed by the sea in heavy storms, the station had to be built to withstand tremendous forces. 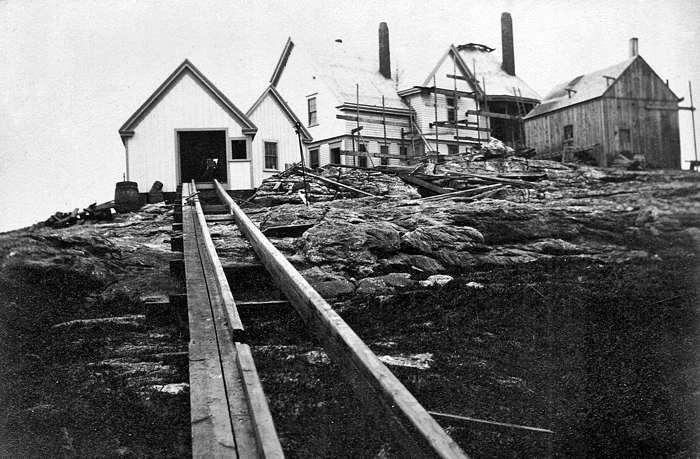 The foundation for the fog signal building was thus constructed in the form of a semicircular granite pier, thirty-six feet in diameter and twelve feet high, whose hollow center would protect fresh-water cisterns and a storeroom. Atop the pier was placed the brick fog signal building of the same shape but of a smaller diameter. 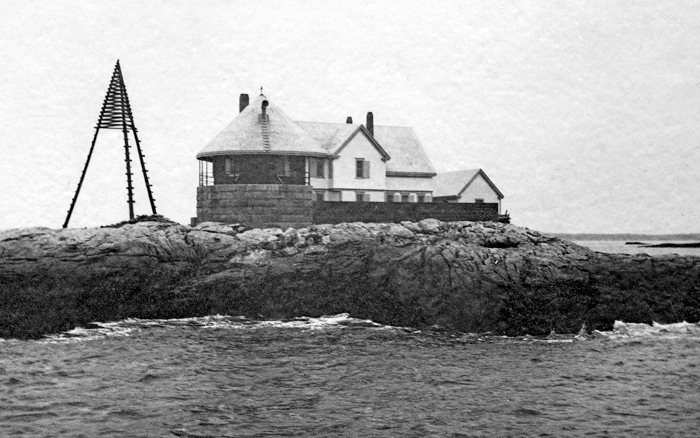 The curved portion of the fog signal building, positioned on the islet’s highest point, faced south so that the seas could flow around the building. A substantial two-story double dwelling, built with a heavy pine frame and cross-gable dormers on the upper story, was bolted to the ledge in the lee of the fog signal building. The duplex was divided down the ridge of the main roofline into two identical apartments, each consisting of a kitchen, pantry, and sitting room on the ground floor and two bedrooms and a bathroom on the second level. A bulkhead of hard pine, sixty feet long and twelve feet high, ran along the east side of the dwelling to protect it from the fury of a nor’easter. The boathouse and boat slip were built on the northwest side of the rock, which offered the most protection from the sea. The materials, which included 105 yards of granite masonry, 60,000 bricks, 430 casks of cement, 100 tons of sand, 200 tons of broken stone and pebbles, 70,000 feet of lumber, and 3,400 pounds of wrought-iron work, were transported to the site primarily by the lighthouse tender Myrtle. The cost estimate proved to be spot-on, as the total expenditure was $24,750. The work was completed on November 16, 1892 and replaced a fifty-seven-foot-tall, wooden tripod that had marked the rocks since 1874. The fog signal, built in duplicate, was a steam-powered Daboll fog trumpet that was placed in operation on December 15, 1892. Around 1895, a 1,000-pound bell was installed at the station to be used while the air pressure was building in the steam fog signal. The fog signal was typically in operation about 1,000 hours a year and consumed roughly six tons of coal. In 1902, “a modern apparatus operated by oil engines” replaced the “old hot-air fog-signal apparatus,” and a wooden oil house was added to the station the following year. The powerful fog signal was still insufficient to prevent all shipwrecks in the immediate vicinity, and the keepers at the Cuckolds put their lives at risk to offer assistance to those involved in a mishap. 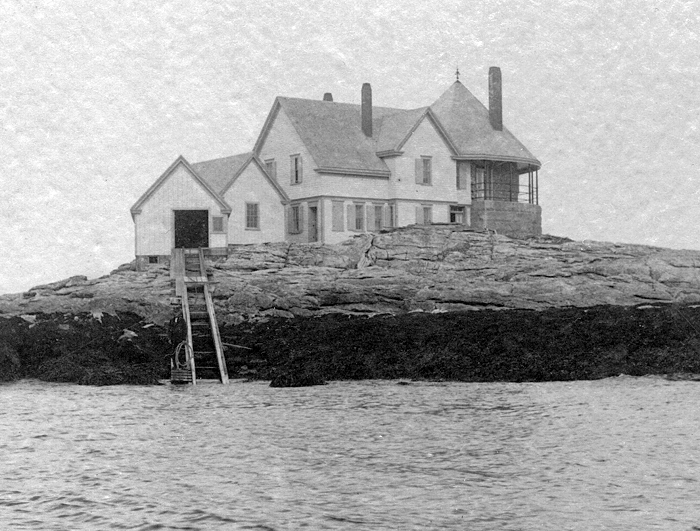 On November 20, 1896, Naval Secretary Commander George F. F. Wilde reported: “the Canadian Government has awarded to Mr. E. H. Pierce and Mr. C. E. Marr, Keepers of the Cuckholds, Me., fog-signal station, two silver watches, in recognition of their services in rescuing the Captain and crew of the Schooner Aurora of Harbourville, Nova Scotia, on 4 Jan’y, last; and that it is proposed to apply to Congress, at the next session, for permission to enable these persons to accept the testimonials offered.” The awards apparently took some time to work their way through Washington, as the two keepers did not receive the watches for over four years. 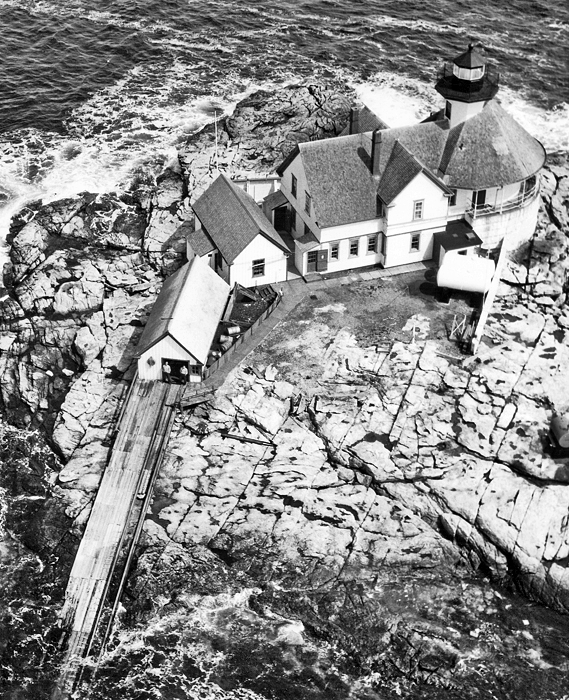 At that time, Keeper Pierce, the first head keeper assigned to the Cuckolds, was serving at Doubling Point Range, and Keeper Marr was assigned to Pemaquid Point. 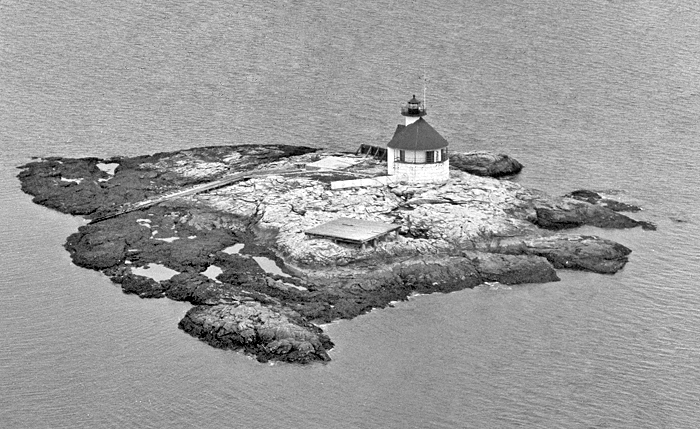 In 1907, a small tower, consisting of a workroom and lantern room, was built atop the conical roof of the fog signal building to provide a light to better server mariners. Macbeth-Evans Glass Company of Pittsburgh provided a revolving fourth-order Fresnel lens, inside which an incandescent oil vapor lamp was originally used. A radio transmitter was added to the station in 1956. On November 28, 1922, Keeper Fred T. Robinson and Ernest V. Talbot, his assistant, rescued the captain, mate and four crewmembers of the Barbara W., which had dragged its anchor and run ashore on the east side of the Cuckolds. The keepers used distress signals to summon a Coast Guard vessel and cared for the six men until it arrived. On January 27 and 28 of 1933, a nor’easter, the likes of which hadn’t been seen for forty years, struck the Cuckolds. The storm, known as the Great Gale, flooded the station with salt water that caused the batteries for the station’s radio to short circuit, thus severing all communication with the mainland. The head keeper provided the following account of the storm to the Courier-Gazette of Rockland, Maine. The northeast gale of last weekend raised havoc at this station. The bulkhead was broken down by the seas and drive into the east side of the house, breaking out all windows but one on the lower floor and also broke through the thick wall in the dining room, flooding the rooms all day with water. The keepers made temporary shutters and put on the windows toward the night when the tide was low and they could work without being washed over by the seas. For two days and nights the heavy seas pounded the house and everything in the rooms were wet with salt water before they could be removed. Clapboards and shingles were torn from the buildings, the back porch washed away, the kitchen door broken and one end of the fuel house was smashed. 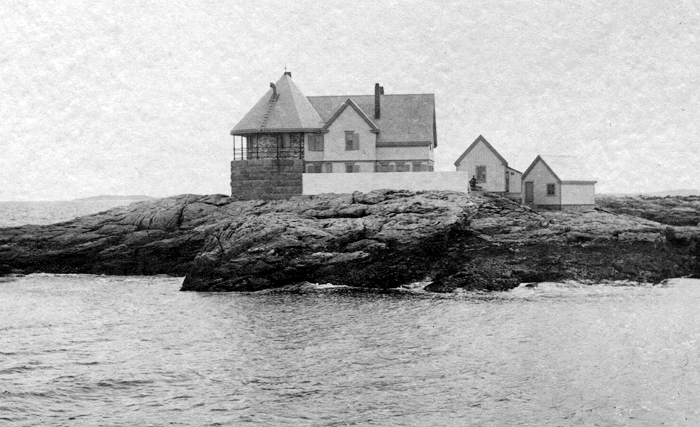 The Cuckolds Station was automated in 1974, and a few years later, due to problems with vandalism, the Coast Guard demolished the boathouse and keepers’ dwelling. Residents of nearby Cape Newagen watched in disbelief as the remains of the buildings were heaped up on the island and set afire. The fourth-order Fresnel lens was removed from the lighthouse in 1980 and is now on display at the Maine Lighthouse Museum in Rockland. In 2004, Cuckolds Lighthouse was deemed excess to the Coast Guard and offered to eligible entities under the provisions of the National Historic Lighthouse Preservation Act of 2000. 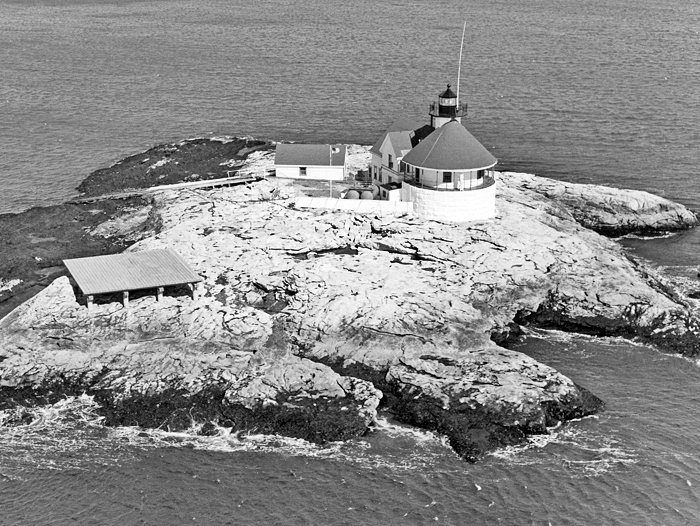 The Cuckolds Island Fog Signal and Light Station was formed and over the next two years developed a 542 page, two-volume application. 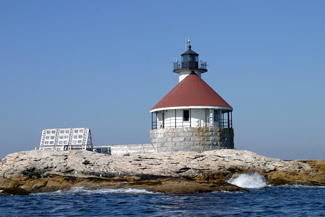 In April 2006, the organization was awarded the deed to the lighthouse. During the summer of 2010, Pete Rawden was engaged to reconstruct the boathouse on the Cuckolds. Ironically, Pete had been part of the Coast Guard team tasked with removing the buildings on the Cuckolds thirty-three years earlier. 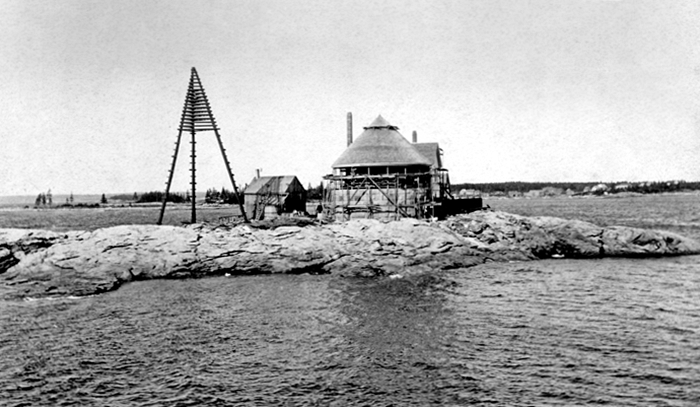 After the boathouse was successfully rebuilt, the Cuckolds Council commenced work on the keeper’s dwelling the following summer. Most of the exterior work on the dwelling was completed during 2011, and the interior work was carried out in 2012. In June 2014, the beautifully restored lighthouse opened to overnight guests as the Inn at Cuckolds Lighthouse. Modern day keepers serve as hosts at the lighthouse and have been delighted to welcome children of former keepers back to their childhood home. These keepers have also assisted mariners in distress, carrying on the tradition begun by their counterparts of long ago. Head: Edward H. Pierce (1892 – 1898), Clarence E. Marr (1898 – 1899), Angier W. Tapley (1899 – 1903), George A. Lewis (1903 – 1907), Preston L. Marr (1907 – 1919), Fred T. Robinson (1919 – 1930), Edward D. Elliott (1930), Justin A. Foss (1934 – 1939), Everett W. Quinn (1939 – at least 1940), Floyd E. Singer (1941 – 1943), Merrill Poor (1944 – 1945), Morton M. Dyer (1945 – 1950), Leo Warner (1950 – 1952), Steven Hanson ( – 1954), James Eyles (1954 – 1956), Henry Cressey (at least 1959 – 1962), Wayne Mills (1962), Peter Decatur (1962 – 1963), Walter Dodge (1964 – 1965), Wendell Urquhart (1966 – 1967), Davis Bennett (1967 – 1969), Ramon “Kelly” Farrin (1969 – 1970), Harland Lamper, John Sitton (1972 – 1974). 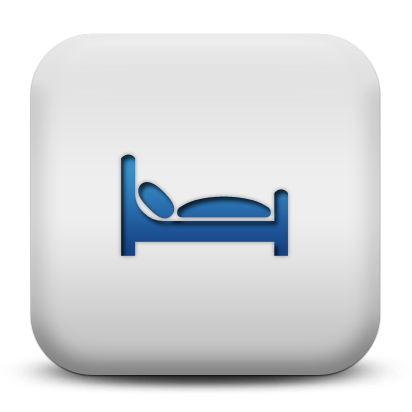 Assistant: Wolcott H. Marr (1892 – 1895), Clarence E. Marr (1896 – 1898), Preston L. Marr (1898 – 1907), Uriah L. Norton (1907 – 1908), L.G. Clark (1908), George A. Guptill (1908 – at least 1912), Charles N. Robinson (1913), L.J. Gamage (1913), Winfield P. Kent (1913 – at least 1915), Ernest V. Talbot (at least 1917 – 1920), William F. Reed (1920 – at least 1921), Ernest V. Talbot (at least 1922), Arthur E. Ginn (at least 1923), Norman A. Oliver (1925 – 1927), John H. Olsen (1928 – 1930), Harold E. Seavey (1930 – 1937), Philip A. Davis (1937 – 1941), Weston E. Thompson (1941 – 1943), George E. Bailey (at least 1944), Norm Rozema (1954 – 1955), Edward O’Shea (1963), Stanley Lund (1964 – 1965), Jim Roche (1966 – 1968), Larson Alley (1969), Kevin Always (1972 – 1974). Located on a small island just off the southern end of Southport Island. For a larger map of Cuckolds Lighthouse, click the lighthouse in the above map. 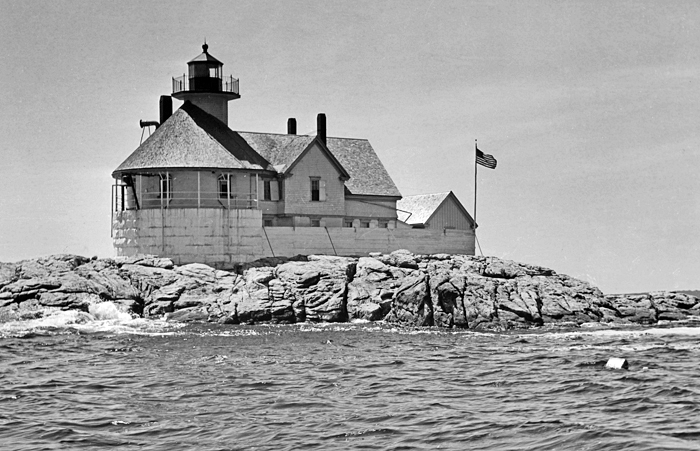 Public cruises that pass Cuckolds Lighthouse are offered by the Maine Maritime Museum out of Bath and Cap'n Fish's out of Boothbay Harbor. 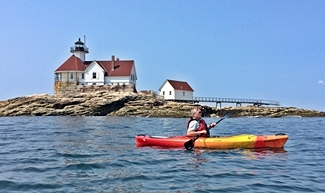 As of 2014, overnight stays are now possible at the Inn at Cuckolds Lighthouse. You can see the lighthouse from shore by taking Highway 27 south from Highway 1 on the east side of the Sheepscot River near Wiscasset. Follow Highway 27 south for 13.3 miles where you will cross onto Southport Island, and then turn south on Highway 238 and follow it for 3.7 miles to Landing Road. 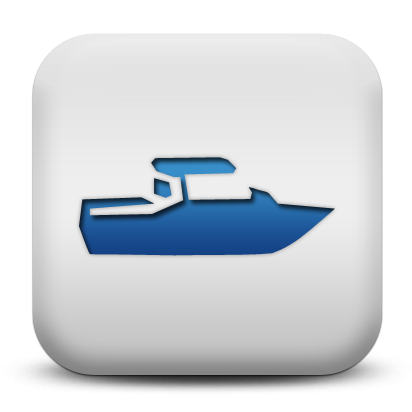 Turn left onto Landing Road and continue to the pier at its end from where you will see the lighthouse offshore. 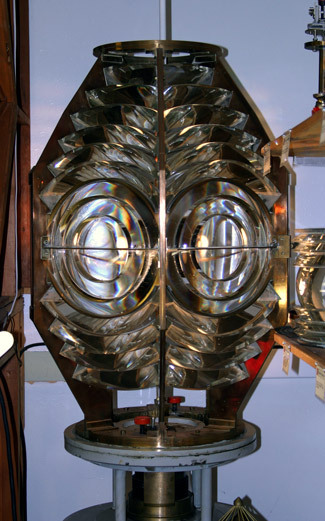 The fourth-order Fresnel lens from Cuckolds Lighthouse is on display at the Maine Lighthouse Museum in Rockland, Maine. 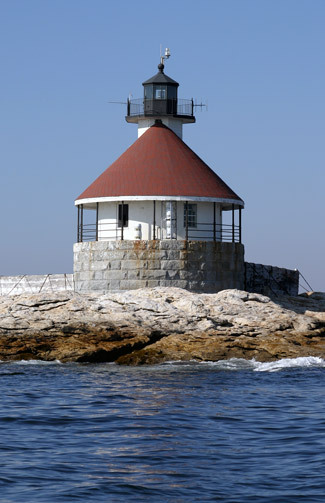 The lighthouse is owned by Cuckolds Fog Signal and Light Station Council. Grounds/tower closed. Do you know what a Cuckold is? Well, I didn't either until I happened across it one day in the dictionary. It means "a man whose wife is unfaithful." Reportedly, these rocky ledges were named after an area along the Thames river in London, which was given to placate a man after King John had an affair with his wife.